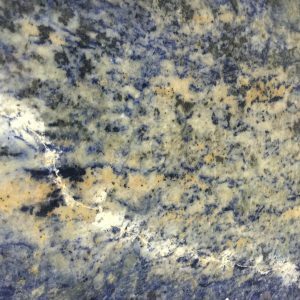 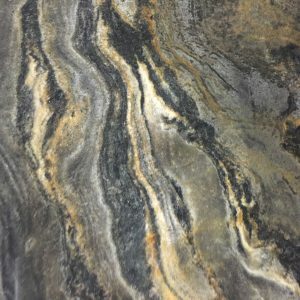 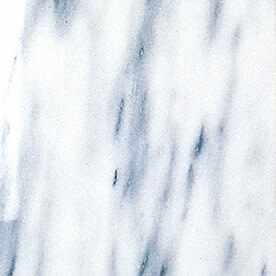 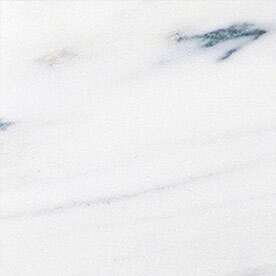 Marble – Mees Distributors, Inc.
Marble has been used for centuries in statues and monuments as well as facing stones on buildings, pillars, paneling, and floor tile. 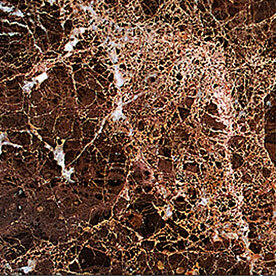 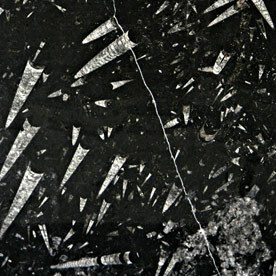 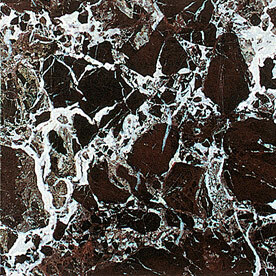 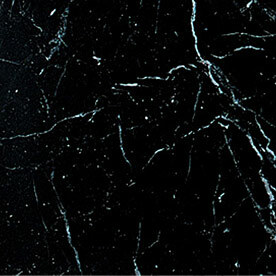 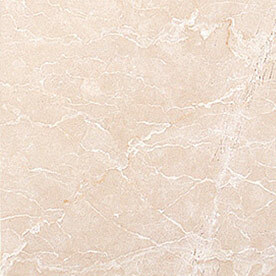 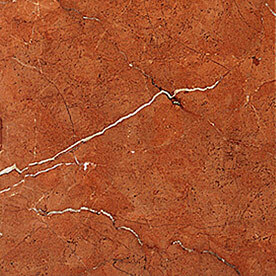 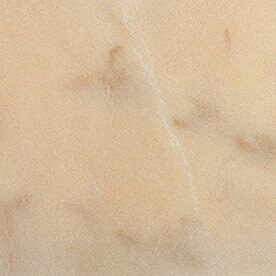 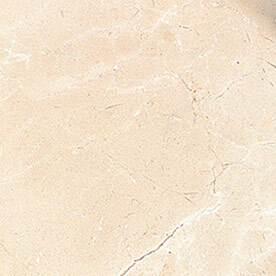 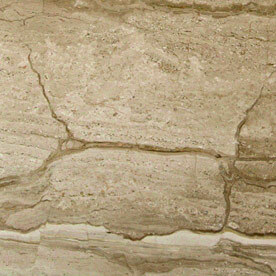 Marble is softer and more porous then granite and is best used in light traffic areas. 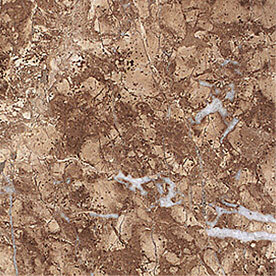 It can be also used to vanities, walls, furniture, fireplace surrounds, and windowsills. 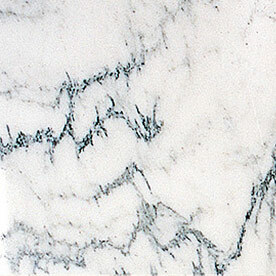 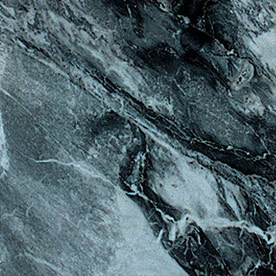 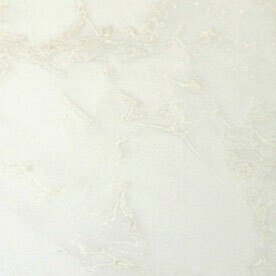 Marble is both beautiful and timeless and can add elegance to many applications.